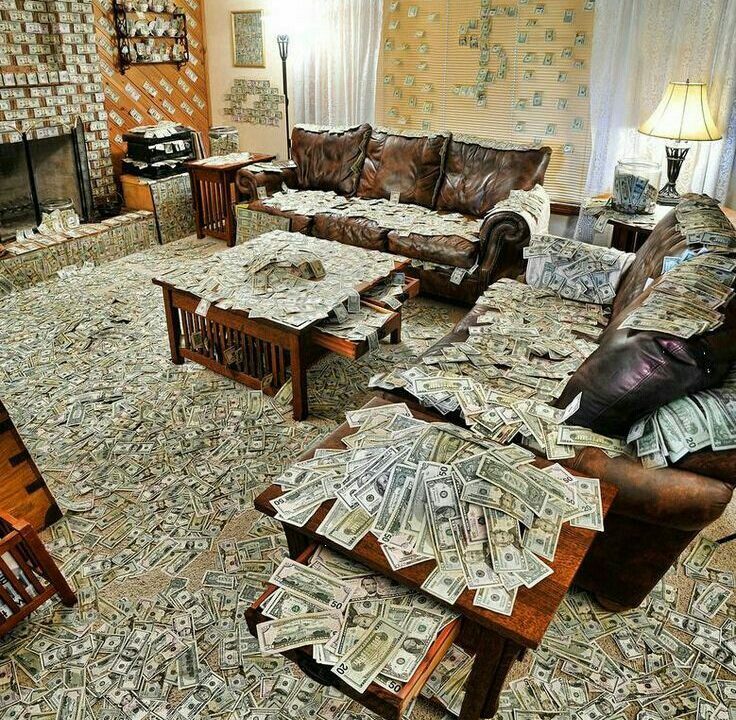 Open House – Good or Bad Idea? The answer to the open house question will depend on whether you are the Seller, or the real estate agent hired by the Seller. 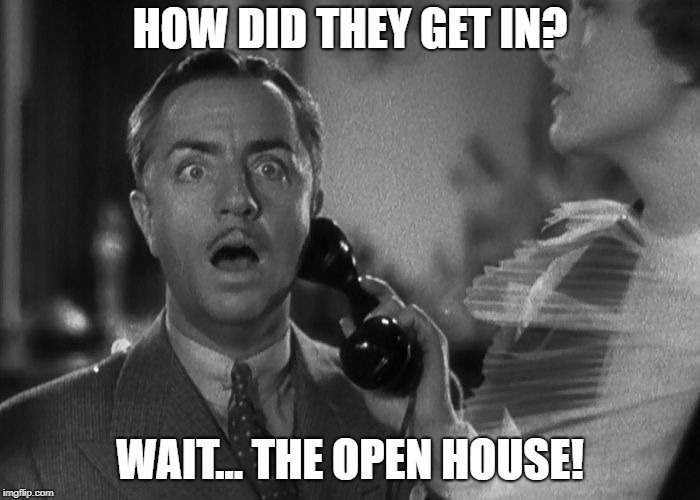 If you ask most “traditional” real estate agents about the value of holding an open house, the odds are you will hear how fantastic they are at generating foot traffic. Less than 2% of all homes sold in the USA are a direct result on an open house. Think about it. 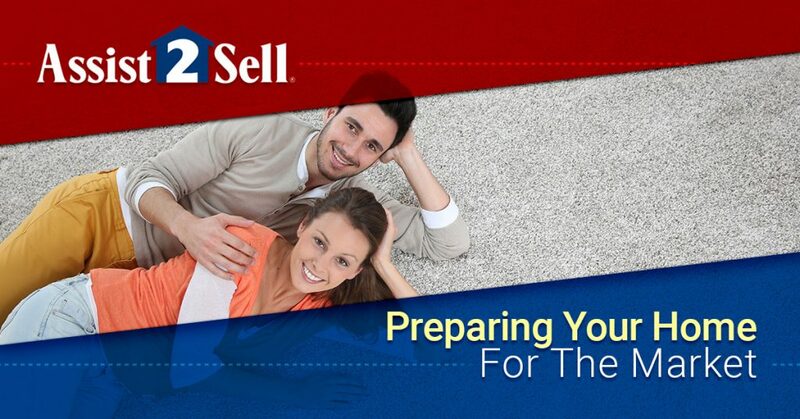 The odds that a serious qualified buyer will come in off the street without first knowing your list price, the number of bedrooms or bathrooms, or the size of the home, and they decide to whip out their check book and buy your house? The odds are not good. 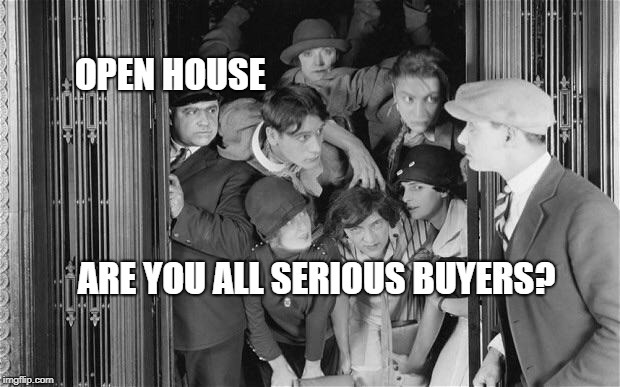 Today the vast majority (the other 98% of serious home buyers), are searching online. When they see something of interest, they call their agent or they call the listing agent. So who is the open house helping? 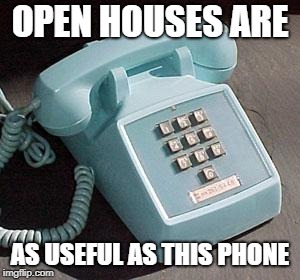 The truth be told, an open house is helping the agent. The agent can use your home as bait. It’s a very effective way of meeting new people. People who are curious – but not serious. You know, people from the neighborhood aka: “nosey neighbors”. 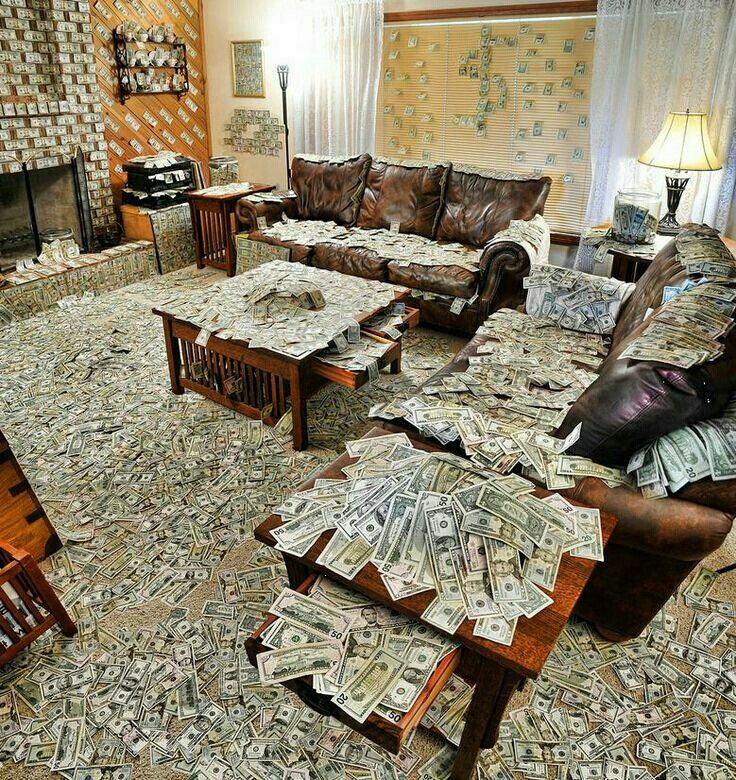 People looking for decorating ideas or inspiration. People just killing some time on a Saturday or Sunday afternoon. It is true that some people who venture into your open house seriously do want to purchase a home. Unfortunately, they are just not ready to do so. They have months to go on a lease, some have credit issues, some will first have to sell before they can buy (good for the agent), they are just the type of buyer you as a Seller are looking for. Unfortunately, 98% of people walking in off the street (without a Realtor) are just not qualified, ready or able sign a purchase contract. As these not-ready-for-prime time folks walk into your home, the agent will always ask them to first sign a registration sheet. It’s a great way to get their name, phone number and email for future prospecting. Perfect! It is also a great opportunity for the agent to hand out business cards. 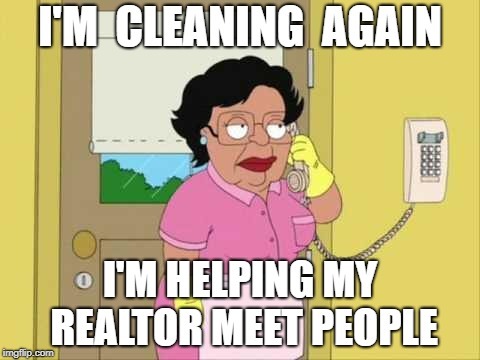 The agent is also showing you just how hard he/she is working to sell your home (actually working for themselves by collecting names for potential future business). Open houses are great for the agent – but not so much for the Seller. Is there a downside to holding an open house? Most agents will never mention a potential downside to holding an open house. You will hear the Pro’s but never the Con’s. Allowing anyone and everyone to walk into your home has risks. Your Realtor, even with assistants, is not able to follow around large groups of people going from room to room. It is not that difficult for something to suddenly go missing. If you do decide to allow your agent to hold an open house, after it is over check all the windows and doors to make sure nothing was purposely left unlocked. 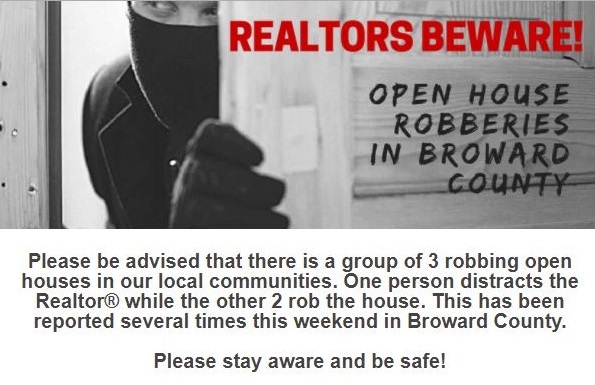 As Realtors, we receive warning messages in emails from the Realtor board. Below is just one example I saved when I knew I was going to write this blog post. Keep in mind, the same thing happens in Palm Beach, Miami-Dade, everywhere. 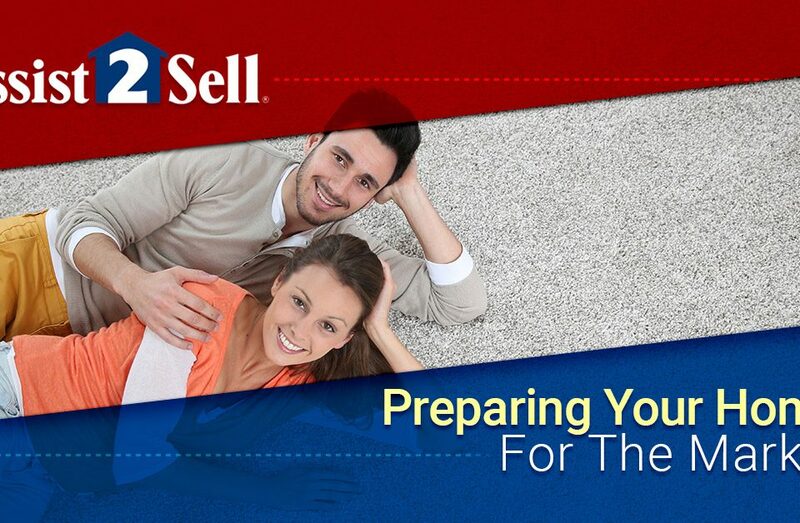 “I only want qualified buyers who are ready to purchase”. Staging Your Home Is Worth It!